Please join Benivo and AIRINC for a 30-40 minute, dual-presented webinar to review the key takeaways from AIRINC and Benivo's joint study - The Future of Entry-Level Mobility - conducted earlier this year. Now you can get Your Allowances Your Way! 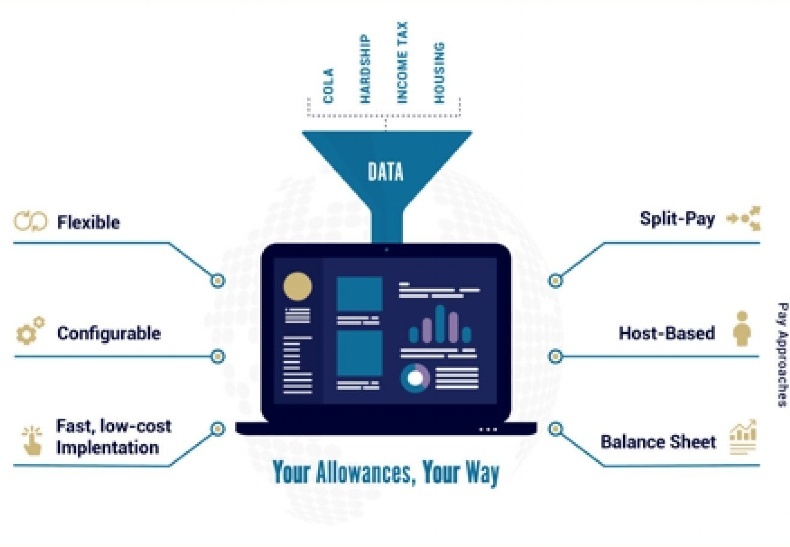 Do you need a turn-key technology platform to quickly calculate international allowances? Or perhaps a configurable solution that works with your company-specific policies and data? 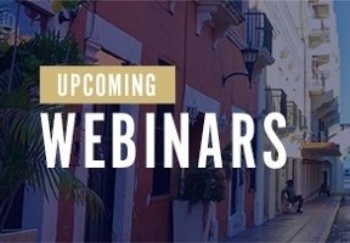 Join us for part 5 of the 2018 AIRINC Institute, an educational webinar series covering everything from the essentials to the latest trends in Global Mobility. 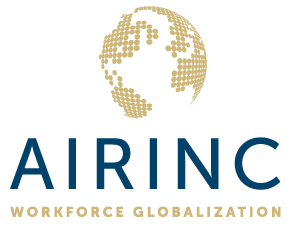 Join us for part 4 of the 2018 AIRINC Institute, an educational webinar series covering everything from the essentials to the latest trends in Global Mobility. 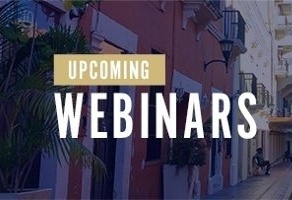 Access part 3 of the 2018 AIRINC Institute, an educational webinar series covering everything from the essentials to the latest trends in Global Mobility. Starting July 31, 2018: The AIRINC Institute! 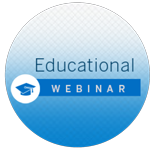 It's that time of the year again: the annual AIRINC institute webinar series is back. 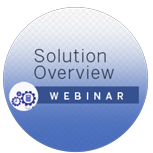 The annual AIRINC institute webinar series is back. 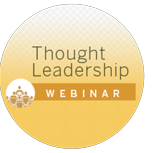 If you are new to global mobility, are in need of a refresher, or simply want to keep on top of all things mobility, this webinar series is for you.